Ron from Brooklyn, Mark from GROVELAND & 91 others bought this item recently. 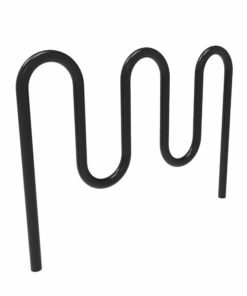 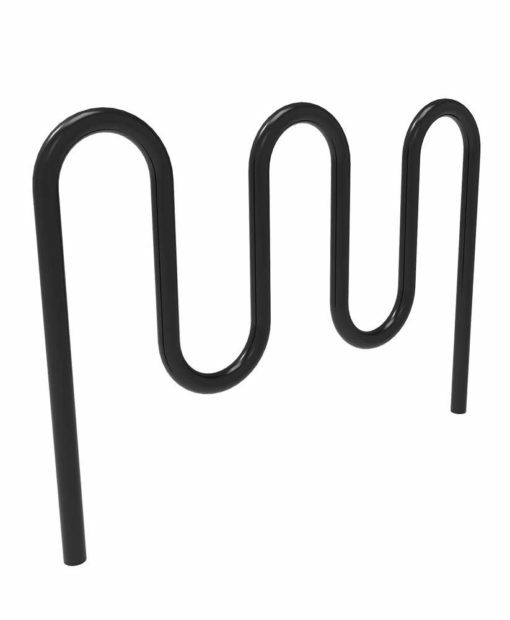 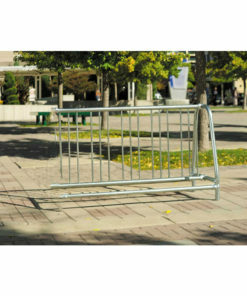 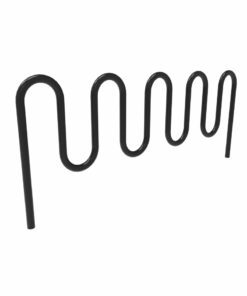 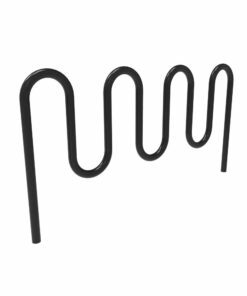 The ParkTastic 7 Bike Wave Rack is ideal for shopping centers and community colleges due to it's generous bike capacity and sleek compact design. 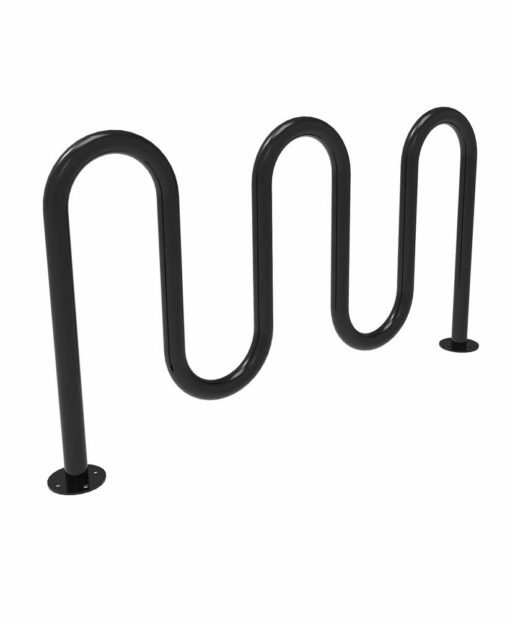 This rack is a great way to create secure bike parking with a product made from the highest quality materials. 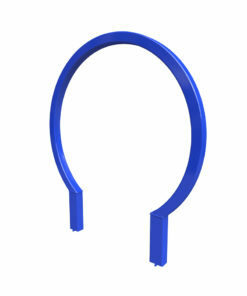 You can secure this rack with in ground or surface mount options and choose from our 13 bold colors to match any design!